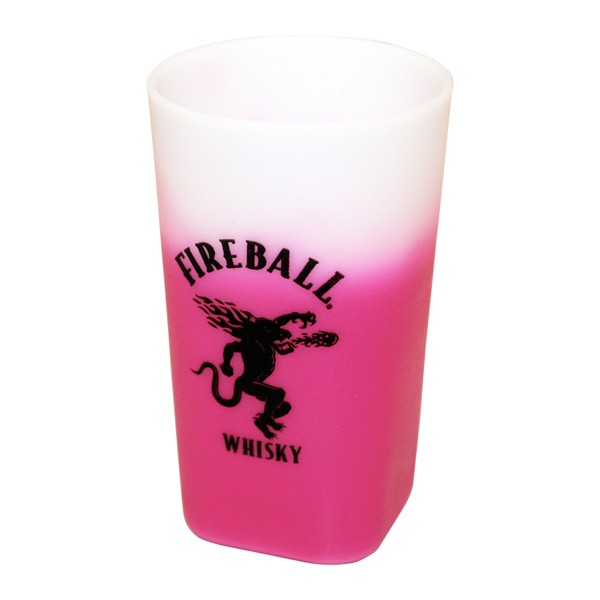 Plastic Shotglass changes color with chilled shotsUnique square bottom, round top design1 oz. line marked on inside. 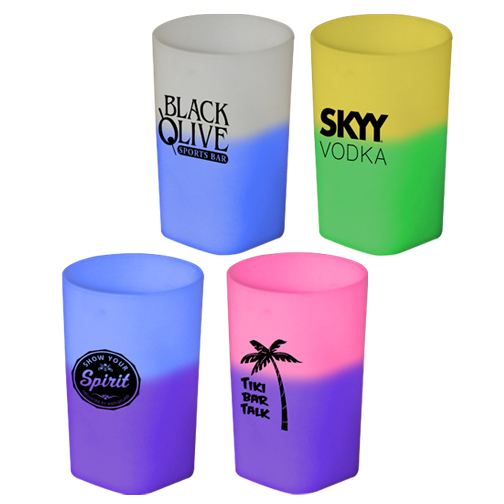 PRODUCT OVERRUN Plastic Shotglass changes color with chilled shots, White to PinkUnique square bottom, round top design1 oz. line marked on inside.